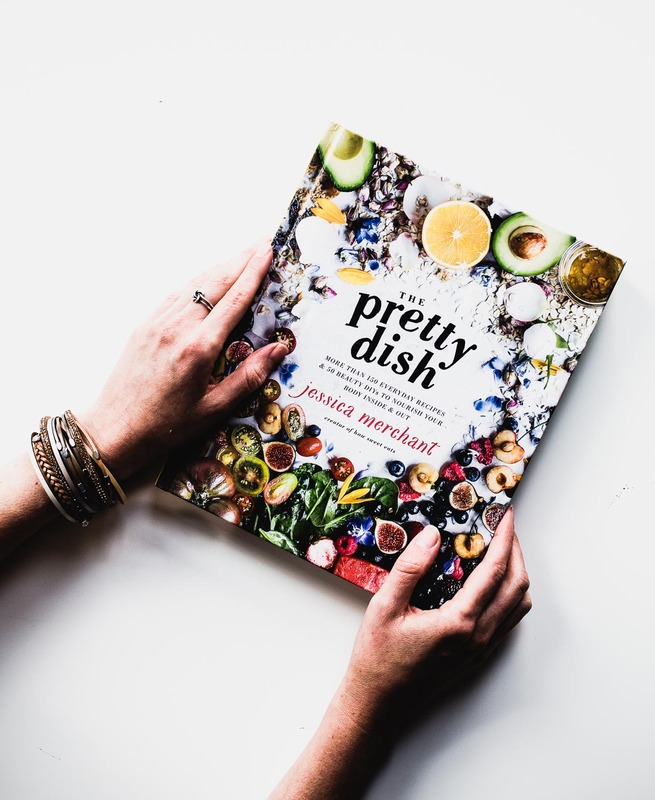 An update on the four recipes (with photos) we made for March’s #OneCookBook a Month Club, featuring the Pretty Dish Cookbook! And how you can join this free group. I feel most calm when things are simple and clutter-free, yet my bedroom never equated to those attributes. Mismatched furniture, kitschy bedding, terrible lighting, color issues, and zero organization. At 35 years old and after a move, I was ready to change that. Come see the before and after of my cozy minimalist bedroom! A roasted pear side dish, with halloumi cheese and toasted pepita seeds. This recipe uses firmer pears and is a great way to enjoy them in a savory way instead of sweet! Forever as in upwards of 12 weeks for some things, like our couch (we had one chair for two months, lol) and media console. But, alas, everything has arrived! And the mid-century modern design we envisioned has come to life. Come take a look! An update on the four recipes (with photos) we made for February’s #OneCookBook a Month Club, featuring the Smitten Kitchen Cookbook! And how you can join this free group. If you love tahini, you’ll love these muffins! Gluten-free tart cherry muffins with coconut flakes, oats, poppy seeds, and creamy tahini. Includes how-to video.